Sikkim Travels in Gangtok, Gangtok Sikkim; Travels, Travel Agent in Gangtok, Gangtok Travel Agent, Travel Agent in Sikkim, Sikkim Travel Agent, Gangtok Tour Operator, Tour Operator in Gangtok, Sikkim Tour Operator, Tour Operator in Sikkim, Trek in Sikkim, Sikkim Trek, Trek in Gangtok, Gangtok Trek, Tour Agency, Tour Operator, India, Sikkim, Gangtok.Sikkim Travel, General Information of Bhutan, Bhutan General Information, Information Of Bhutan, Bhutan Information, Sikkim Travel. A Mystical Extravaganza ... Mesmerizing, breathtaking, words could probably run down in silent whispers when you find yourself facing the mighty world's 3rd highest Mt. Kanchendzonga right from your hotel room window. 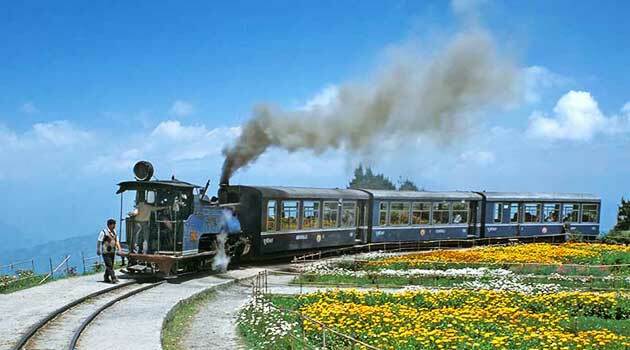 This mystical wonderland gently tucked in the footh . . . .
Darjeeling, the enchanting town, also known as the "Queen of Hills" lies nestled in the grandeur of the snow-capped mountains and lush green tea gardens. A holiday resort during the British rule, this town still exudes its past grandeur, charm and majesty, attracting a lot of visitors. Situated in the Eastern Himalayas, this beautiful state of Sikkim is sandwiched between the kingdom of Nepal in the West and Bhutan in the East, Tibet in the North and the state of West Bengal in the South. With an area of 7,300 sq. kms. 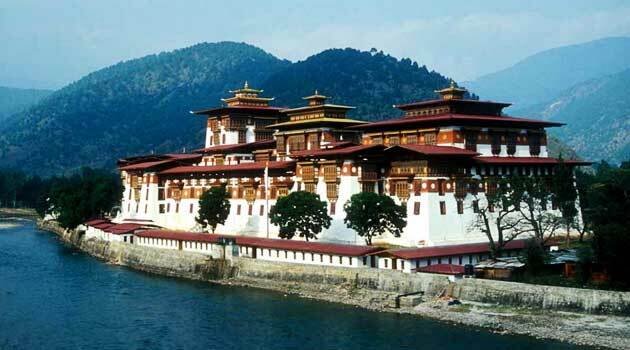 The name 'Bhutan' appears to derive from the Sanskrit 'Bhotant' meaning 'the end of Tibet' or from 'Bhu-uttan' meaning 'high land'. Though known as Bhutan to the outside world, the Bhutanese themselves refer to their country as Druk Yul or the Land of the Thunder Dragon. (i) Khangchendzonga National Park which has been declared as Biosphere resource in 2001 is the only national park in the state. (ii) Fambong Lho wildlife Sanctuary located about 20 kilometers from Gangtok covering an area of 5200 hectares. (iii) Maenam wildlife sanctuary covering an area of 3500 hectares located above Ravangla shelters a number of animals of temperate forest. (iv) Singbha Rhododendron Sanctuary situated near Yumthang in North Sikkim covering an area of 33 hectares. 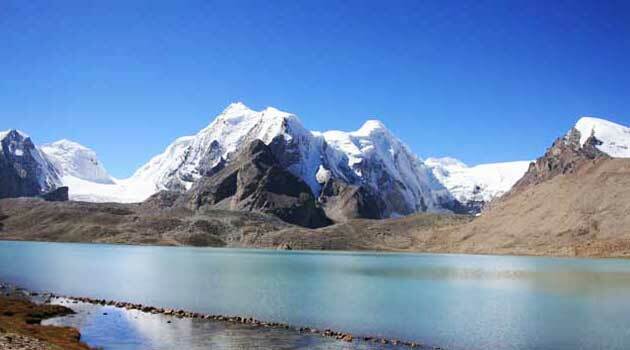 (v) Kyongnosla alpine sanctuary is situated an the are near the Tsomgo lake covering an area of 400 hectares. (vi) Varsey Rhododendron Sanctuary this in the west corner of Sikkim. Availability of local food is one of the attractions of the tourists. Gundruk soup, Sinki Achar, Dalley Khorsani, Silam, Churpi, Kinema are some of the traditional food that has caught the attraction of the ecotourists. River system is equally important for the promotion of the Ecotourism. The Tista and Rangit along with their tributaries provide a unique biodiversity. The floral wealth such as Primulas, Rhododendrons, Michellia and Orchids are important attractions for the tourists. 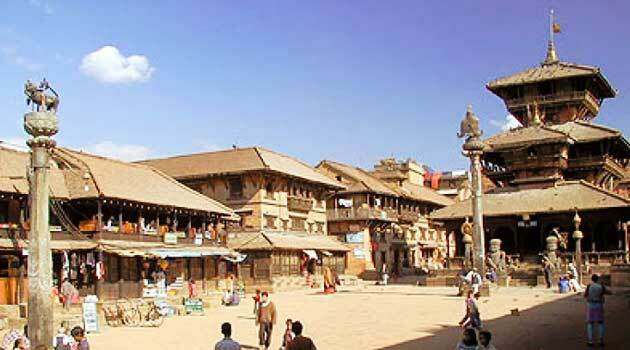 Tours to high altitude areas like Yumthang, Varsey, and Yoksum etc help to promote Ecotourism. Sikkim harbors some 400 species of medicinal and aromatic plants distributed through out the sub-tropical broad-leaved forests to the alpine meadows. The temperate and alpine land species such plants are attractive items for the tourists from the plains. Sikkim being the home of some 50% of the orchids of India, tourists would like to see these in nature. Again, from Ecotourism point of view, the high altitude animals such as yak, sheep, shapi are important attractions as these animals are not seen everywhere. Grazing of these animals in alpine meadows, yak riding and alpine animals products are the important attractions that an Ecotourist would like to see. Mountain environment is gifted with such an excellent ecosystem that provides a chance for organizing Ecotourism, which is expected by a man for the peace of his mind and soul. Sikkim cannot be a destination for mass tourism. Because it cannot cope with the large number of tourists at low cost. Its carrying capacity is very low and mass tourism will just aggravate the problems that are being faced by the world today. So Ecotourism is the sonly solution to this problem that can continue the developmental process together with conserving the nature and its products.